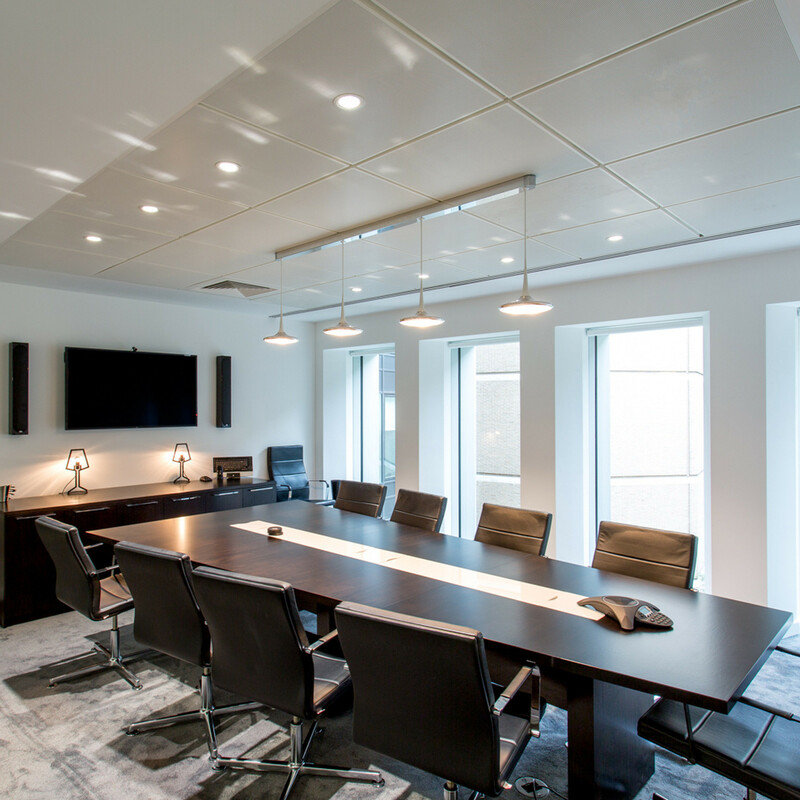 SerenadeSE Conference Table adds an elegant touch to board rooms and conference facilities looking for custom made solutions. 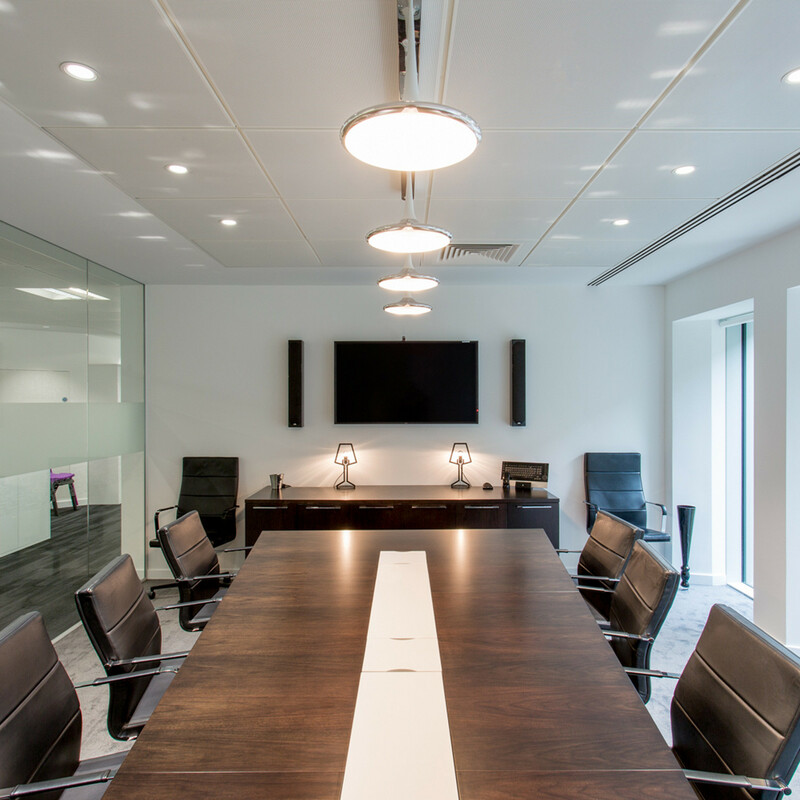 SerenadeSE conference tables come available in a variety of wood and metal features, tops and legs of the table can be customised to suit any application. 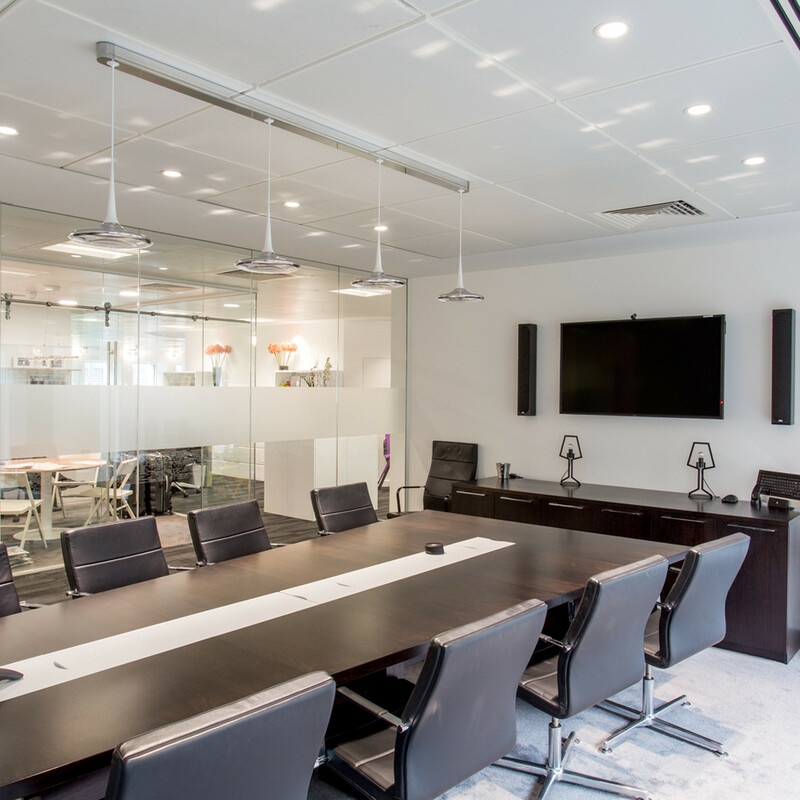 The SerenadeSE conference table range also offers integrated technology, making presentations and video conferencing menial. The SerenadeSE Table can also be complemented with a credenza which can accommodate screens. View more furniture from KI Storage Furniture. You are requesting a price for the "SerenadeSE Conference Table"
To create a new project and add "SerenadeSE Conference Table" to it please click the button below. 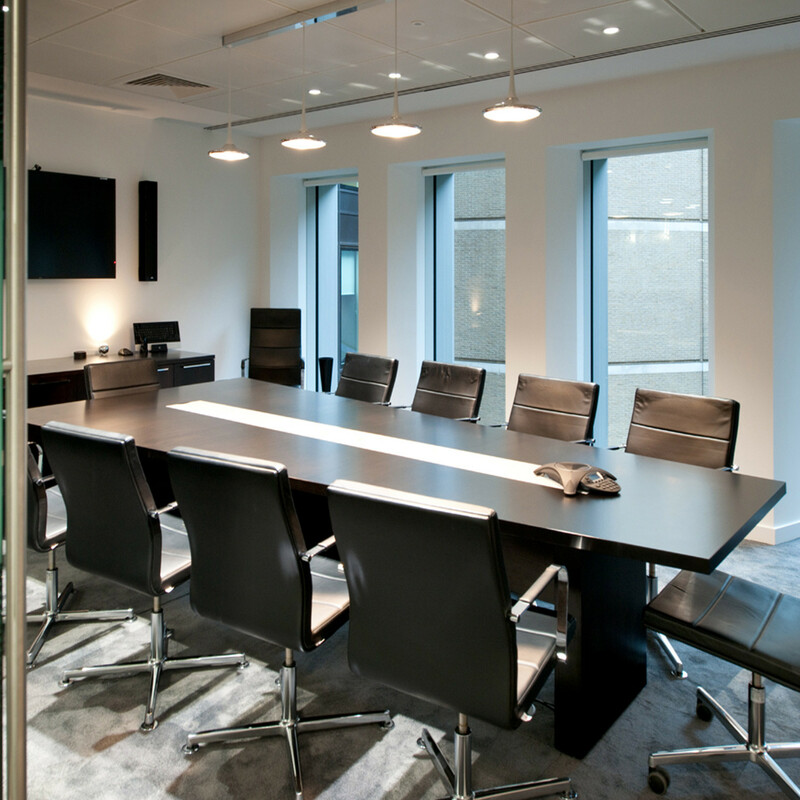 To add "SerenadeSE Conference Table" to an existing project please select below.